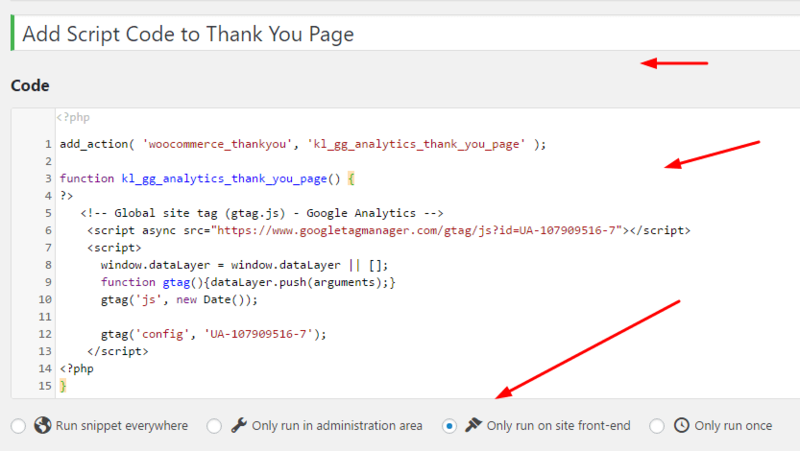 If you want add script code to Thank You Page WooCommerce . Script code can be Google Analytics, Facebook Pixel, Google Adwords…and many other script codes. Just follow these steps. 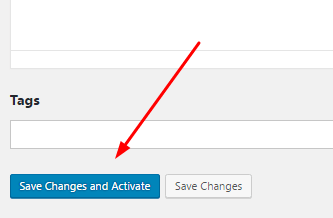 “Add to Cart Redirect to Checkout WooCommerce” – How to?